This week is our Top 5 Time travel movies. Which one could possibly be at the top? Well have a listen and find out! 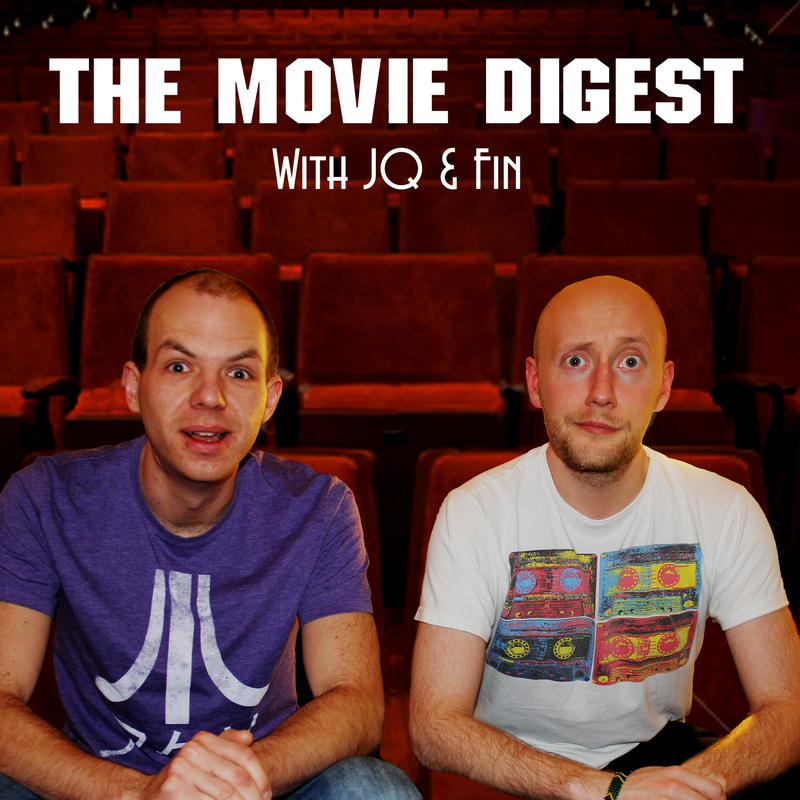 We also talk up the movies we’ve seen and a roundup of the movie news from the past few months.